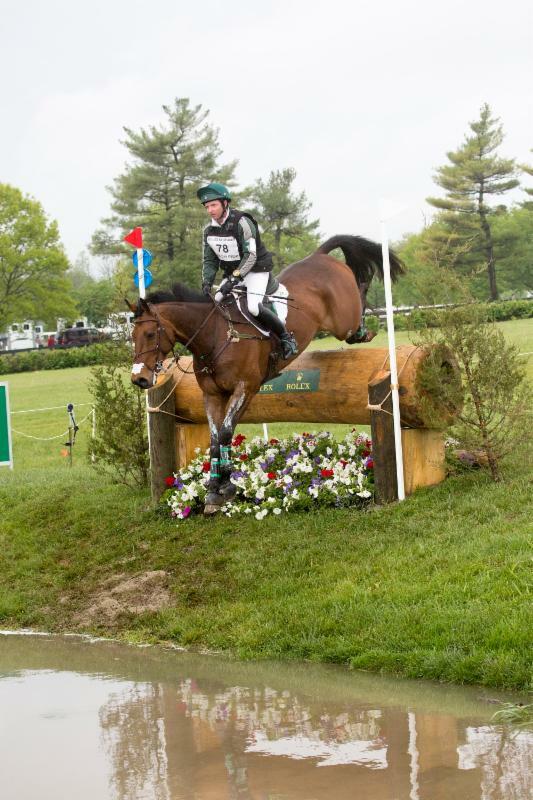 Co. Kildare, Ireland - April 18, 2017 - A whopping 24 Irish Sport Horses, plus one Irish-bred Thoroughbred and two Irish Sport Horse cross-breeds, are set to compete in the thrilling 2017 Rolex Kentucky Three-Day Event, Presented by Land Rover, April 27-30 at the Kentucky Horse Park in Lexington, Kentucky. 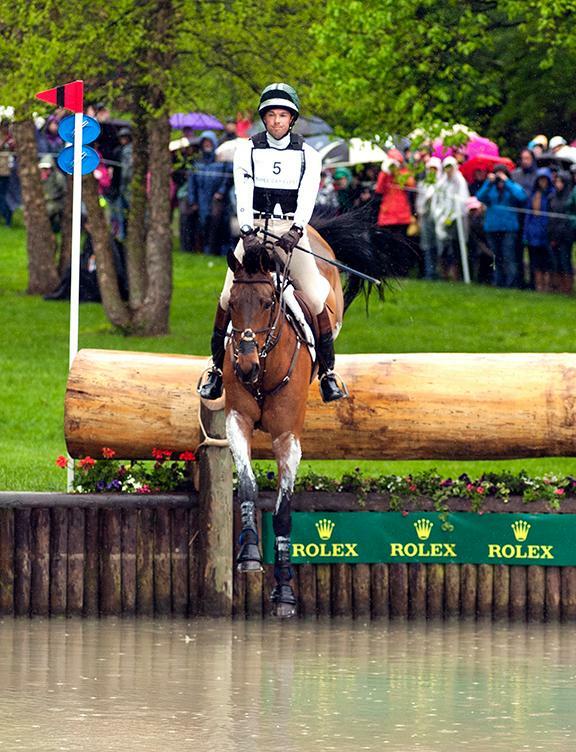 "The Rolex Kentucky Three-Day Event is one of the most exhilarating and toughest competitions in the world and we are very excited to watch the Irish riders and the Irish horses tackle it!" said Elaine Hatton, Director of International Marketing for Horse Sport Ireland. "Out of the 68 entries, a total of 27 horses have Irish-blood running through their veins-40 percent of the entries-proving that the Irish horse is the athlete of choice for many of the top international riders competing at this prestigious event!" Ireland's own Tim Bourke, who is based in the U.S., will be competing his own "Luckaun Quality." Last year the pair finished in 11th place and Bourke was awarded the Bank One Trophy as the highest placed owner-rider. 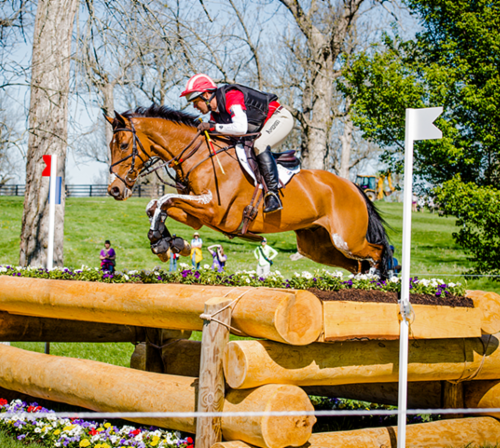 This year will be Bourke's fourth time competing at "Rolex Kentucky." 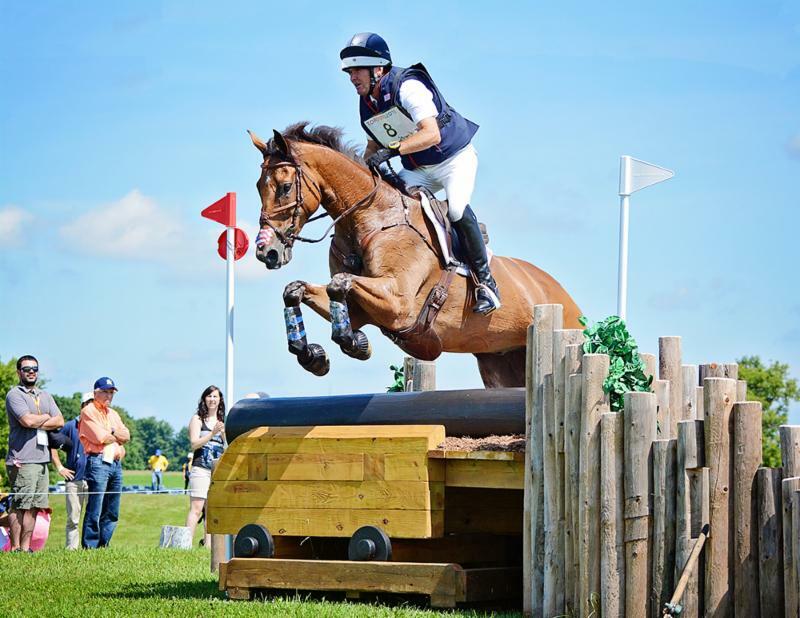 Fellow Irishman Aiden Keogh, owner and founder of the equestrian product line Tredstep Ireland, will be competing "Master Tredstep" owned by Patrick Hughes. 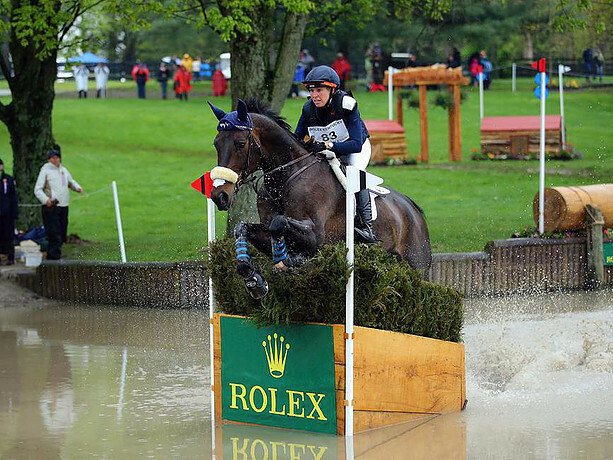 Last year the pair finished 8th at the Ballindenisk CCI*** in Ireland and 10th at the Hopetoun CIC3*in Great Britain. This will be Keogh's first-ever attempt at the U.S. four-star event. 54 riders representing nine countries (Australia, Canada, France, Great Britain, Germany, Ireland, Mexico, New Zealand and USA) have entered 68 horses. Other top riders competing at this year's event include two-time defending Champion Michael Jung of Germany, Zara Tindall (formally Phillips) of Great Britain, the Queen's granddaughter, Joe Meyer and Tim Price of New Zealand, Jessica Phoenix of Canada, and U.S. Olympic veterans Phillip Dutton, Boyd Martin, Kim Severson, Lauren Kieffer and Will Coleman, to name a few. The Irish Horse Gateway's mission is to connect buyers to sellers of Irish horses and ponies and promote the Irish horse and pony internationally to build upon its reputation worldwide.